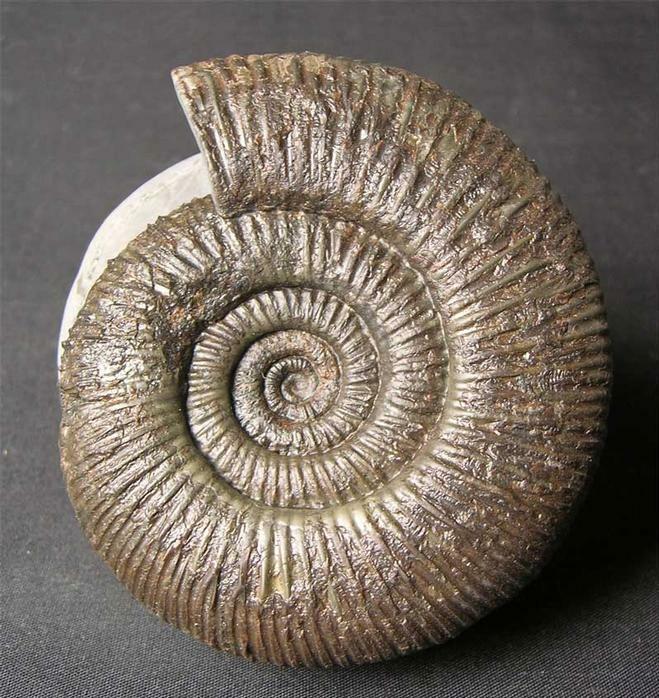 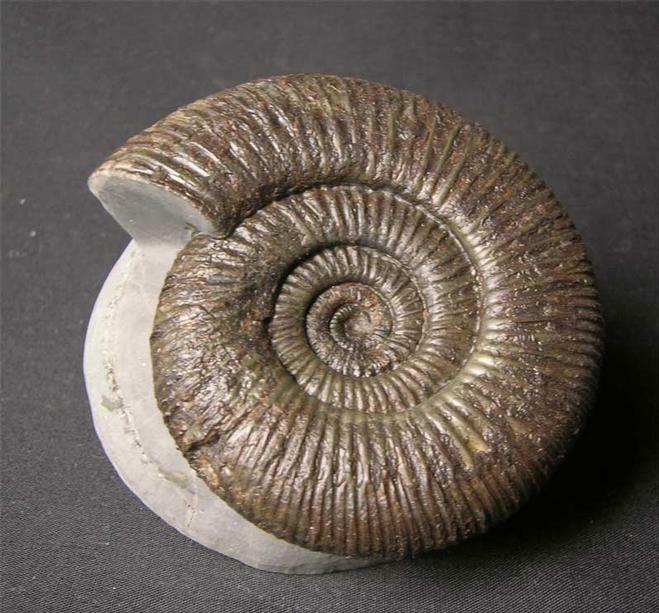 Preserved in a small Limestone nodule is a fine example of this rarer type of Dactylioceras. 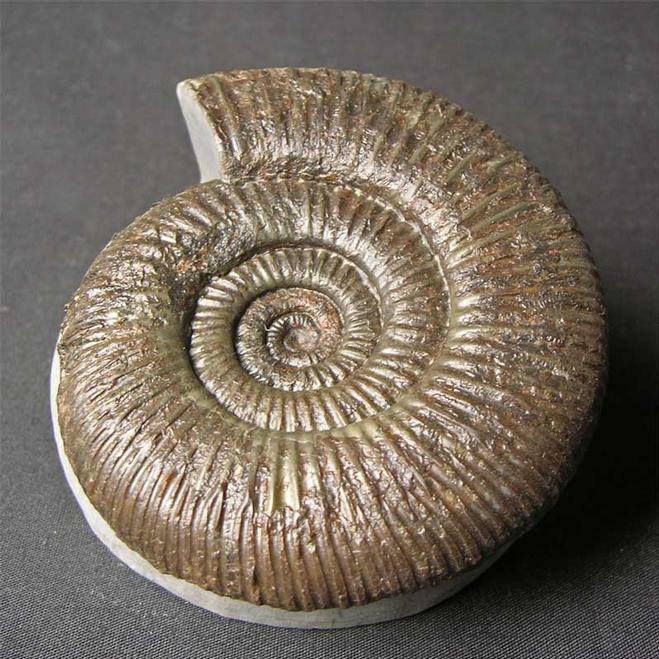 The specimen has been beautifully prepared in full relief and would make a lovely addition to any collection. 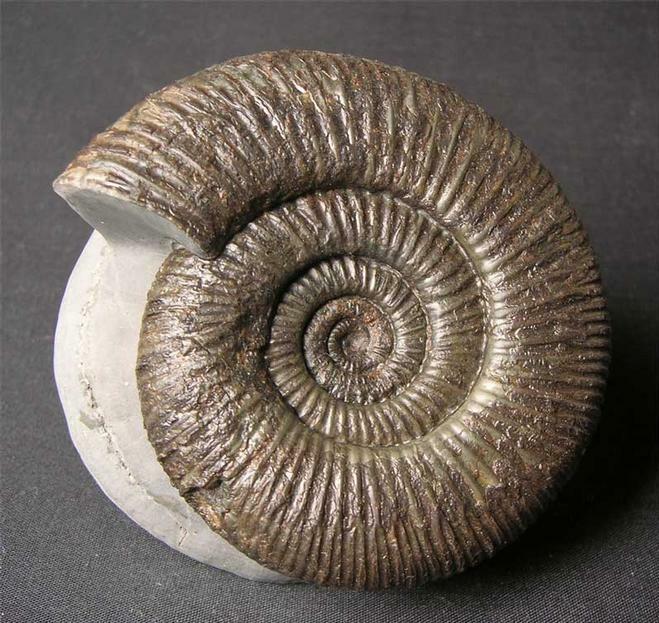 Approximately 180million years old.